Chiang Mai is my winter home base. I usually rent a condo here, but I’ve also stayed in over a dozen hostels all around town. 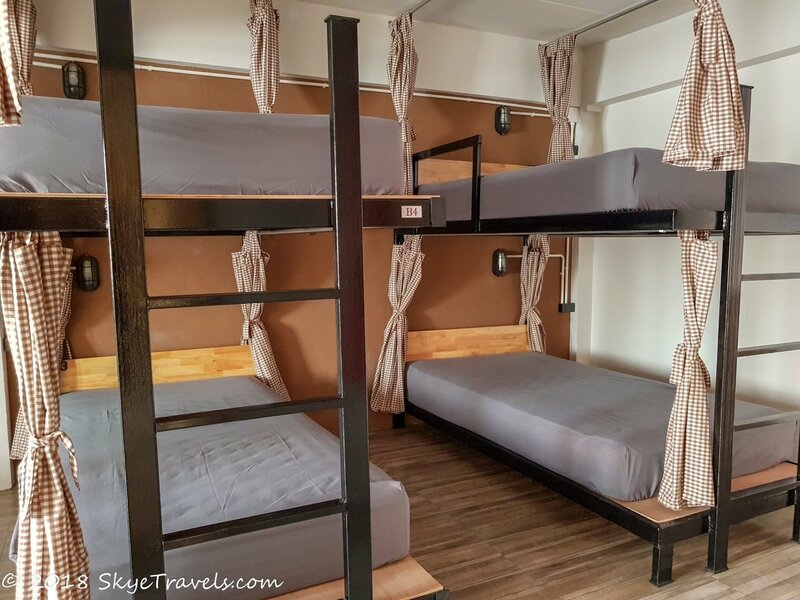 Here’s my list of the best hostels in Chiang Mai. 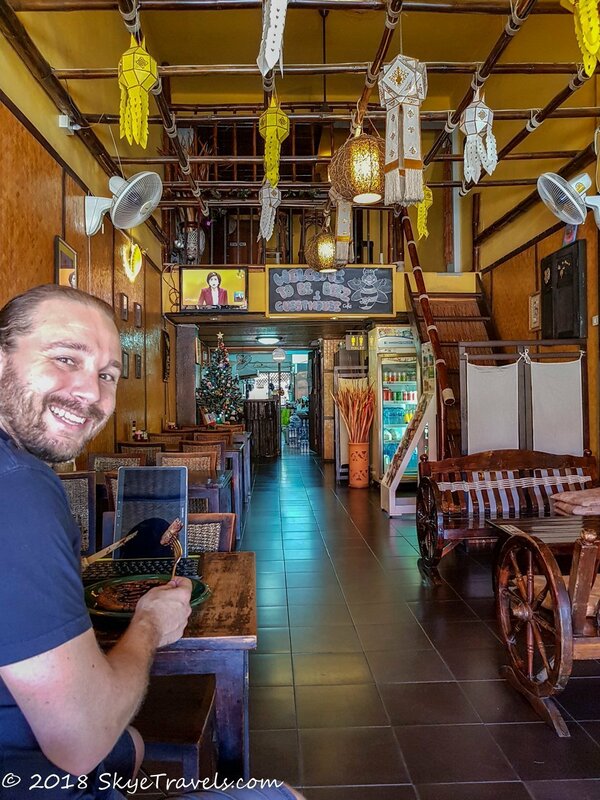 The location of the hostel is a primary factor, even though Chiang Mai is quite small. The Old Town is only one square mile, and nearly all the key attractions are within two miles of the center, including the airport, bus station and train station. As such, the Old Town is a top choice for a hostel. Nimmanhemin, or Nimman for short, is the neighborhood to the northwest of the Old Town. This is the busy, posh district of Chiang Mai and has most of the best cafes, restaurants, hostels, hotels and activities. Unfortunately the hostels here are a bit more expensive, but it’s a part of town you’ll at least want to be near. I wouldn’t really recommend getting a hostel far away from these two locations. This rules out the hostels to the east on the other side of the Ping River, including those by the bus and train stations. However, there are some good hostels south and north of the old town. The ones to the north put you near both Nimman and the Old Town, while the ones to the south are just too far out of the way to be convenient. While Thailand is known for being cheap, it’s still possible to go broke there. Chiang Mai is one of the cheaper locations to visit in the country, but the cost of hostels still varies wildly. While some hostels are under $3 a night, others charge more than $20. 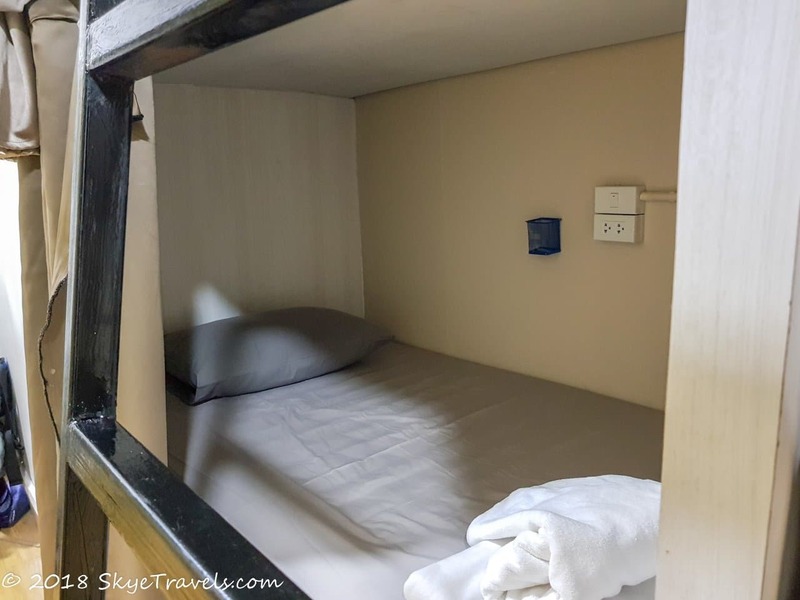 For the purpose of this list, I’ve only considered hostels that are under 200 Thai baht ($6.50) a night, simply because the ones on the list are just as nice as the hostels you’ll pay three times the price at. 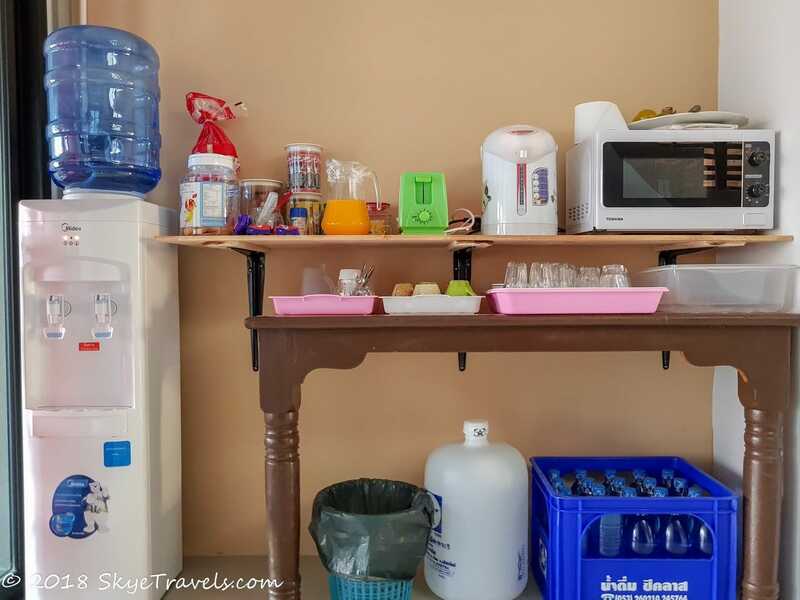 There are some features that are pretty standard in hostels across SE Asia. Mattresses are almost always thin (but not necessarily hard), breakfast is usually simple (bread and spreads, juice, and perhaps fruit), the plumbing sometimes smells (coming up through the drain in the shower), security is questionable, and internet is hit or miss. The hostels on this list don’t necessarily have Posturepedic mattresses, buffet breakfasts or fiber internet. They do, however, have comfortable rooms, good WiFi, air conditioning or fans, a good ratio of toilets and showers to guests, and a relaxing common area. For most backpackers, there’s little left wanting at these hostels. The best quality for each of these hostels is the staff. At all three of them, the staff are very friendly, completely service oriented and pay attention to detail. Anytime anything was needed, someone was always on hand to help out or make repairs. All too often, it’s a grumpy manager or volunteer that completely ruins one’s stay at a hostel. Not at these places. This is my all-around favorite hostel in Chiang Mai. As of this writing, it’s one of the newest hostels in town, opening in November 2018. Hence, it’s spotless and everything works perfectly. There are three rooms available – an 8-bed mixed dorm, a 6-bed female dorm and a 4-bed mixed dorm. For the 18 potential guests, there are eight bathrooms with a toilet and shower in each! The mattresses are massive and quite comfortable. When you arrive, your blanket, pillow and fluffy towel will be waiting for you in a large locker, the key for which has a cute elephant keychain dongle. Also attached to the keychain is a key fob which will give you access to the stairs. The front door is locked between 10 p.m. and 5 a.m., although the owner will wait up if he knows someone is coming home late, and he’s always available to call and come downstairs if he’s not in the lobby. The owner Pakin and his wife Ann are genuinely friendly and continually working to improve the experience of everyone staying at their hostel – actually their home since they live upstairs. Their smiles are simply infectious, and they love greeting you every time you walk through the lobby. If you need to get some work done or eat a takeaway meal, there are several tables and chairs in the lobby. Otherwise, you can sit upstairs in the cozy sitting room on chairs or mats. A large TV is available there, along with a game of Jenga. The sitting room, as with all the dorms, has an air conditioner which works very well. The hostel is simply full of little features which make it so wonderful, such as mosquito screens on all the windows, hangers for each of the beds to hang your towel or coat, clean sandals to wear on the upper floors (you should never enter a home in SE Asia with your shoes on), shampoo and soap in the showers, a display of coffee, tea, hot chocolate, cookies and bananas available all day, and two free bikes to use around town! While I do prefer hostels with pod beds, there’s literally nothing I could complain about in this hostel. 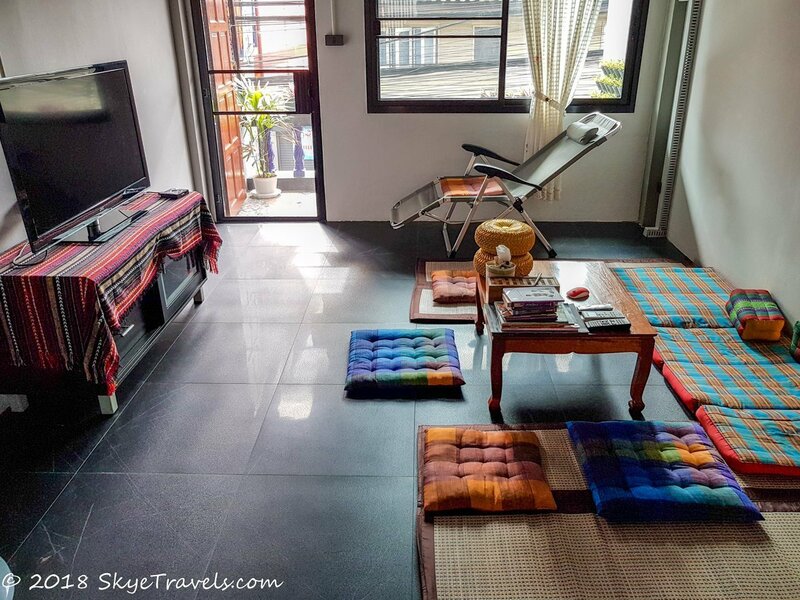 The hostel is located in the Santitham neighborhood, northwest of the Old Town and just north of Nimman. This neighborhood has dozens of cheap restaurants and cafes. From the hostel, it’s only a 15-minute walk to the Maya Shopping Center, Nimman neighborhood or Old Town. The very first hostel I stayed at in Chiang Mai was Bebeez Cafe and Guesthouse, and it has remained one of my favorites to this day. They have one large dorm and a handful of private rooms. The mattresses are the usual thinness for Thailand, but still quite comfortable. They only have sheets on the beds, but will provide blankets if it gets cold enough in Chiang Mai, which is very rare. The dorm doesn’t have an air conditioner, but there are several fans and I’ve never been too hot there. Bee runs the hostel with her partner and they are super friendly. In my opinion, the best part of the hostel is the cafe downstairs. Bee is a fantastic cook and she has a huge range of Western and Thai meals available. 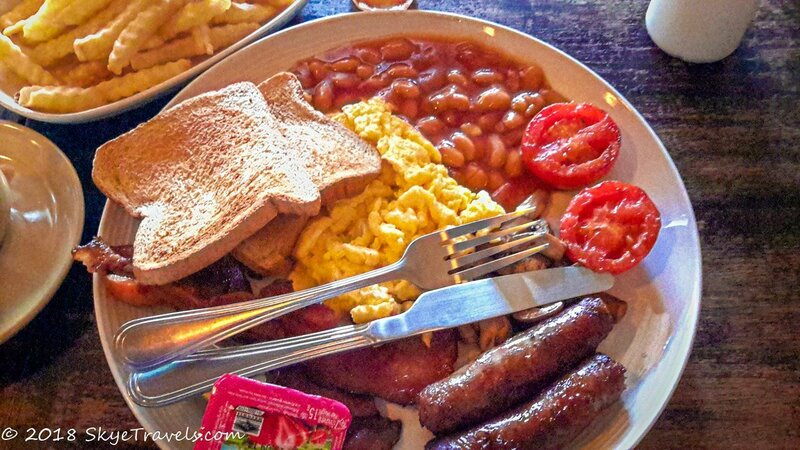 I’ve gone there several times for the English breakfast, even when I wasn’t staying at the hostel. The burgers, pad thai, khao soi gai (northern Thai noodles) and pancakes are all fantastic. Other than the cafe, there is a wonderful terrace outside on the second floor where you can relax in a hammock or on massage mats. There are only two showers – one for the dorm and the other for the private rooms, and they are slightly run down, but that’s about the only complaint I could give the hostel. Bebeez Cafe and Guesthouse is located in the southeastern quarter of the Old Town near the Tha Phae (eastern) Gate. It’s a bit farther from Nimman than the other two hostels, but still in a great location. You can catch the R3 Red Line of the new Chiang Mai city buses just one street away from the hostel, which will take you to Nimman or the airport, for just 20 baht ($0.65). Simply download the new CM Tracker app to see live updates for where the buses are. As mentioned, I prefer pod hostels. Unfortunately, most of the “podstels” in Chiang Mai are outside the budget range set above. 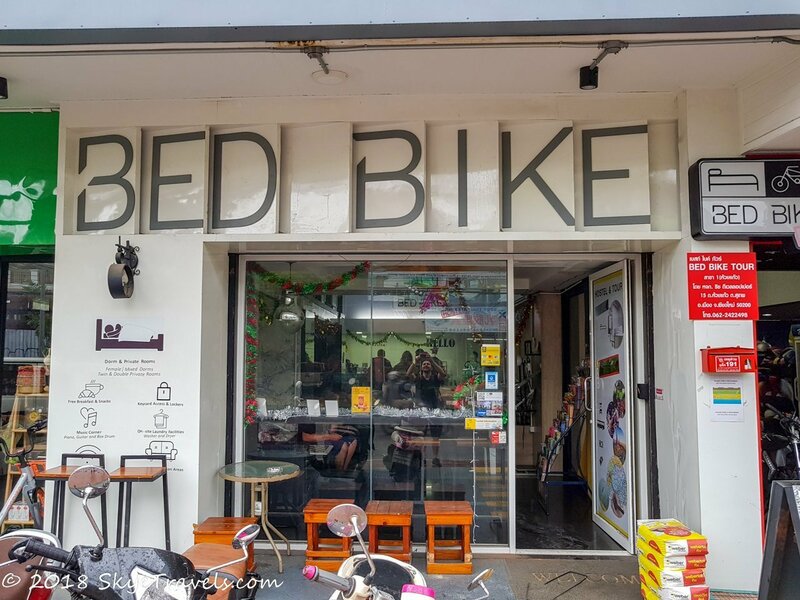 The exception is the Bed Bike Hostel on Huay Kaew Road, halfway between the Old Town and Nimman. Surprisingly, they are one of the cheapest hostels in town, despite having great pod beds and other good facilities too. The hostel used to just be a scooter rental shop, and most of the reviews on Google Maps are still for that. The beds are a recent addition and they were still building the bathrooms when I stayed there (those have since been completed). While the building isn’t quite as fancy as Tangmo House or Bebeez Guesthouse, it’s simple, cheap and perfectly located. What’s even more cool about the Bed Bike Hostel is that they have queen-size pod beds available. They also have small private rooms if you want both the queen-size bed and more privacy. As to facilities, there are several bathrooms (now that the new ones are built) and a full, self-service kitchen downstairs where snacks and drinks are available all day long. If you’re on an extreme budget and aren’t much concerned about quality or facilities, you always have the option of what I call “Hostel Street.” Located just a couple minutes away from the Chang Phueak (North) Gate of the Old Town, this small, dead-end street has over a dozen hostels, most of which are under $5 and the cheapest is about $2. While these are some of the cheapest hostels in town, they are also the cheapest in quality. You will definitely get what you pay for. Not all of them are the same, but you can expect to get a very thin, hard mattress which just might be infested, a room which might or might not have AC (regardless of what is advertised), dirty showers that might be broken, minimal security, no 24-hour reception, rude staff, minimal or no breakfast, etc. Don’t get me wrong; I’ve stayed at several hostels on this street and had a couple good nights there, but I’ve also had some nights which were abysmal. It’s simply a game of chance. If you want a bit more luxury, you’re more than welcome to pay extra for one of the fancy, expensive hostels in town. But I’m willing to bet one of the reasons you’re visiting Thailand is because you heard it was cheap, and it is. Or rather it can be. The luxury hostels are available, but why pay more when there are fantastic hostels available for less? If you do find another hostel that you think should be on this list, please let me know!